Ride with Your Favorite Trainer or Clinician! Have you ever wanted to ride with your favorite trainer or clinician? Well here is your chance! 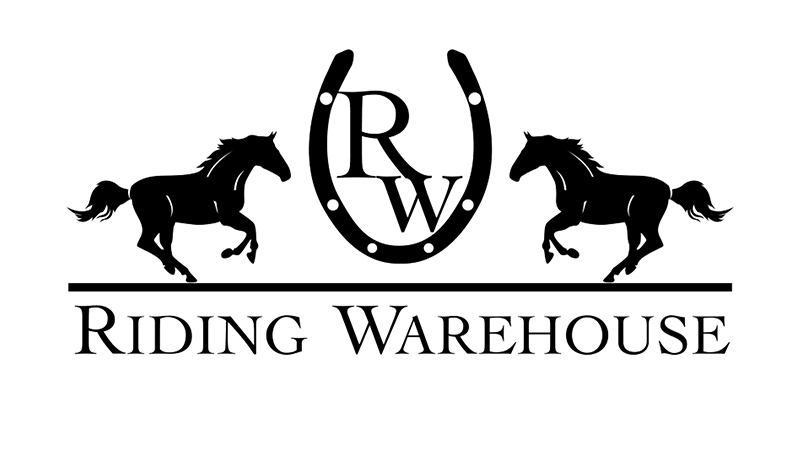 Bring your horse and ride with the best in the industry! Many of our Horse Expo Clinicians are looking for horses & riders to work with during their clinics over the four-day event. 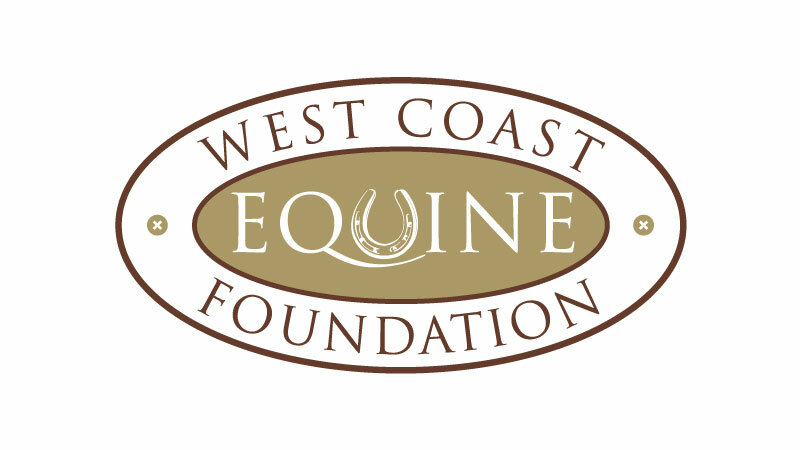 These clinics offer unique opportunities for you & your horse to receive individual instruction from world renown professionals who might not normally be available otherwise. Get all the information you need on participating in this year’s clinics in this PDF download. What are the Requirements to Participate? Do I Qualify? Our Clinics cater to a broad range of equestrians from all over the horse industry. While some clinicians are seeking horses & riders with specific skills or problems, others enjoy the chance to work anyone who is interested in improving their relationships with their horses or honing their skills. Don’t be afraid to apply- we have many opportunities available for even the greenest of horses or riders. There are also many non-riding demonstrations, from body work and saddle fitting to nutritional seminars too! Our only requirement? That you have a clean, well behaved horse and a professional turnout & attitude! Horse Expo clinics vary depending on the session length, who is teaching & what is being taught. Please refer to the Clinic Information Packet for exact clinic details. You will also be asked to pay for a stall and keep your horse onsite at the Murieta Equestrian Center if participating over multiple days. Please refer to the Stall Order Form below for more details or don’t hesitate to call or email us with questions! Do I Have to Commit to All Four Days? Can I Ride with Multiple Clinicians? You can participate as much or as little as you like. In some cases, your horse might be perfect for different clinicians each day. If selected, Horse Expo staff will contact you with available sessions best suited to you & your horse. There are also many non-riding demonstrations, from body work and saddle fitting to nutritional seminars to build your knowledge too! Just fill out the above forms completely and return them to the Horse Expo office via email, fax or mail. Please make sure that your application is completely filled out and sent in with a written description & photo/video.